Let Spring begin! 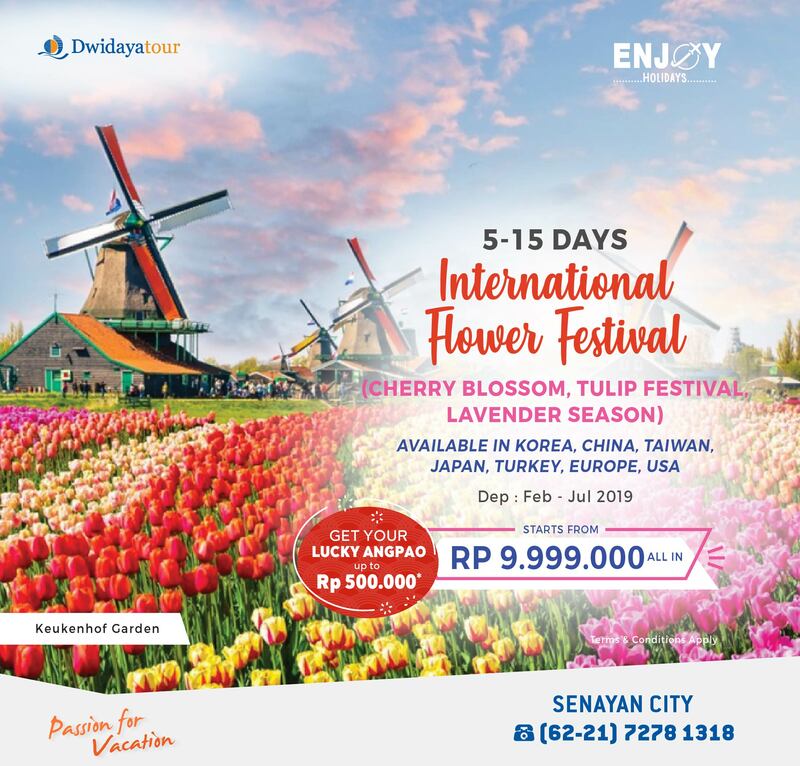 Get ready to experience the 2019 International Flower Festival. Enjoy your tour at the best prices start from 9,9 million and get your lucky angpao.